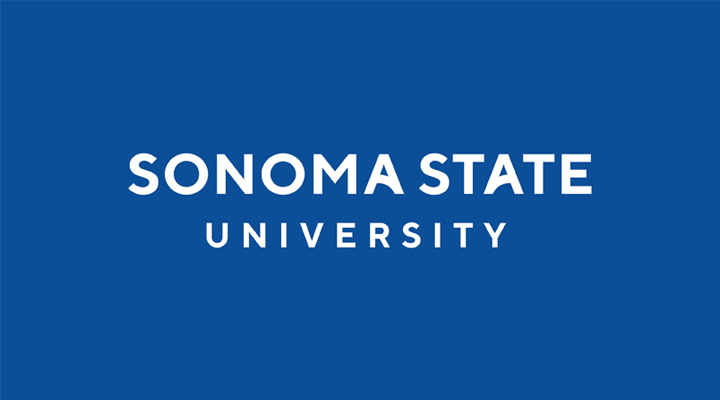 The Sonoma Film Institute (SFI), located on the Sonoma State University campus, is the oldest film repertory organization in the North Bay Area. Since 1973, SFI has unspooled enough celluloid to reach the next galaxy. Each year, between August and April, SFI presents over 30 films. These screenings - ranging from silent cinema to the avant-garde, from contemporary American fare to films from the Third World - expand the educational opportunities to students, as well as providing cultural benefit to the campus and surrounding community.